Hundreds of young people from a school in eastern England are enjoying new experiences in the outdoors thanks to the award of an #itsgreatoutthere grant. 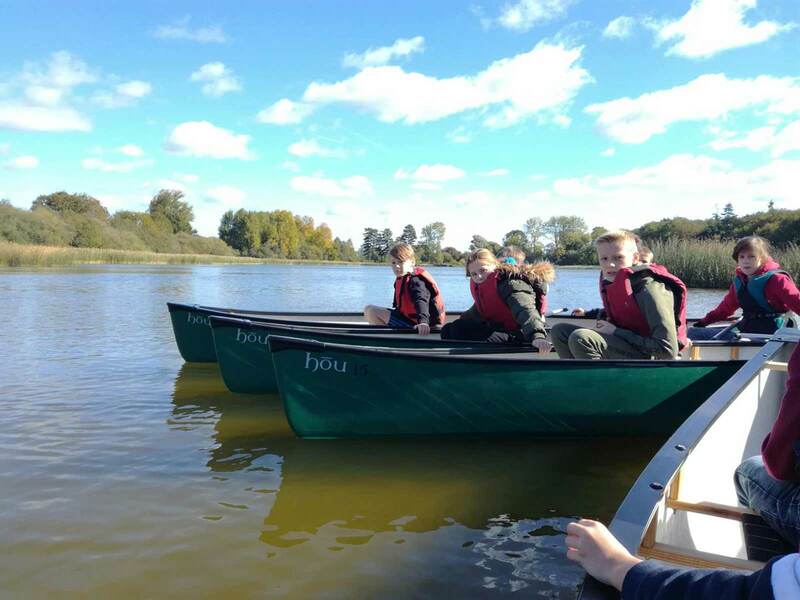 Over 400 students, including 128 who had never been on the water before, have already been canoeing in boats that were purchased using the grant, led by Dom Brister from Stamford Welland Academy in Lincolnshire, part of the Cambridge Meridian Academies Trust. Thousands more will be given the chance to explore the outdoors in the canoes in the coming years, learning a wide range of new skills in the process. Dom Brister, an outdoor education teacher and leader of the parallel curriculum at Stamford Welland Academy, has led the project and applied for an #itsgreatoutthere grant after reading about the scheme online. 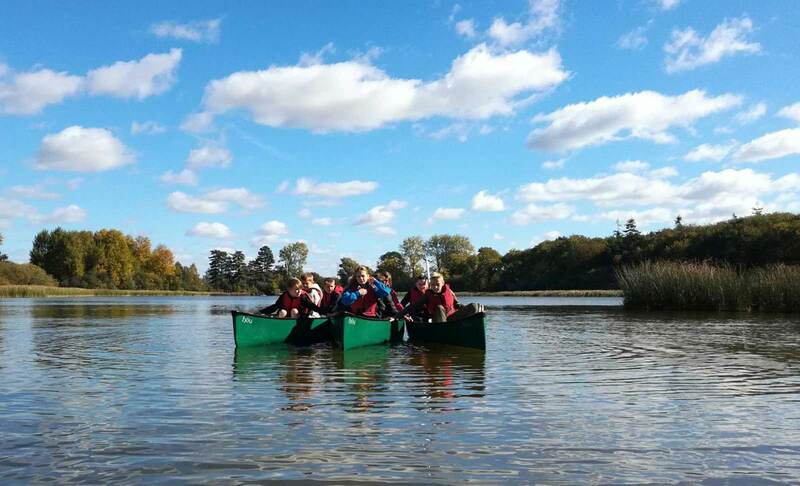 Although the academy had an existing programme to give students canoeing experiences through experts at Bushcraft and Beyond, its scale and potential were severely limited by having to borrow boats. The #itsgreatoutthere grant allowed Dom to work with Hou Canoes to source six canoes and modify each of them to seat three people. The grant also covered the purchase of new personal flotation devices and paddles, allowing the academy to roll out a more substantial and sustained programme for students.